Diseases of the heart are called cardiovascular disease. The heart is not like any other muscle in the body. It needs oxygen and an adequate blood supply for the proper functioning. In addition to other parts of the body, it also pumps blood to coronary arteries. These arteries originate from the base of the aorta and the branch out along the surface of the heart. Heart failure: Heart failure does not mean that the heart stops beating. This disease also sometimes called congestive heart failure, means the heart is not pumping blood the way it should. The heart keeps working but the body’s need for blood and oxygen is not being met. If not treated, heart failure can get worse. It is very important to seek medical help as fast as possible if your loved one has heart failure. You should follow your doctor’s advice. Arrhythmia: An abnormal rhythm of the heart is termed as Arrhythmia. There are various types of arrhythmias. The heart can beat too slow, too fast or irregularly. Bradycardia is when the heart rate is less than 60 beats per minute. Tachycardia is when the heart rate is more than 100 beats per minute. An arrhythmia can affect how well the heart works. The heart may not be able to pump enough blood to meet the body’s needs. Heart valve problems: When heart valves do not open enough to allow the blood to flow through as it should, it’s called stenosis. When the heart valves don’t close properly and allow blood to leak through, it’s called regurgitation. When the valve leaflets bulge or prolapse back into the upper chamber, it’s a condition called mitral valve prolapse. When this happens, they may not close properly. This allows blood to flow backward through them. 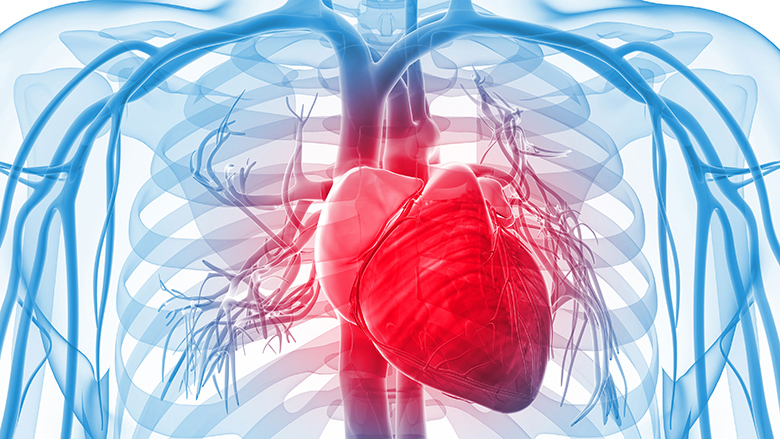 Discover more about the roles your heart valves play in healthy circulation. Learn more about heart valve disease. Many people with heart muscle disease, or cardiomyopathy, have no symptoms or only minor symptoms, and live a normal life. Other people develop symptoms, which progress and worsen as heart function worsens. Chest pain which is different from angina (chest pain caused by coronary artery disease); it may be sharp and located in the center of the chest. The pain may radiate to the neck and occasionally, the arms and back. It is made worse when lying down, taking a deep breath in, coughing, or swallowing and relieved by sitting forward. Shortness of breath (difficulty breathing during normal activities; you may notice this most when you are doing your normal daily activities or when you lie down flat in bed. Discomfort in your chest; you may feel a pressure or weight in your chest with activity or when going out in cold air. 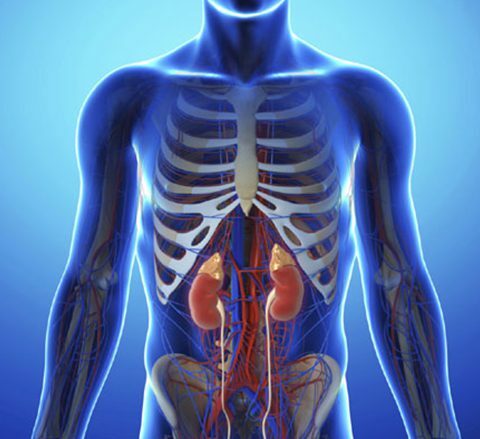 Blood tests: These look at the health of your kidneys and thyroid gland. They also check your cholesterol levels and whether you have anemia, when you don’t have enough healthy red blood cells. B-type natriuretic peptide (BNP) blood test: BNP is a substance your body produces when heart failure develops. The level of BNP in the blood increases when heart failure symptoms worsen, and decreases when the heart failure is stable. The BNP level in a person with heart failure — even someone whose condition is stable — may be higher than in a person with a healthy heart. Chest X-ray: This shows the size of your heart. It also lets your doctor know if fluid is built up around the heart and lungs. Echocardiogram: This test, often called an “echo,” shows your heart’s movement. During an echo, a wand is placed on the surface of your chest. This wand sends ultrasound waves that show pictures of the heart’s valves and chambers. Those pictures allow your doctor to look at the pumping action of your heart. Echo is often combined with tests called Doppler ultrasound and colour Doppler to check blood flow across the heart’s valves. Your doctor will also want to know your ejection fraction, or EF. This is a measurement of how much blood is pumped out of the heart with each heartbeat. Ejection Fraction (EF): A normal EF is between 55% and 75%, which means that over half of the blood volume is pumped out of the heart with each beat. Heart failure may happen because of a low EF (your doctor may call it systolic heart failure), or from another cause, like valve disorder or from diastolic dysfunction (the heart’s inability to relax). People with diastolic dysfunction can have a normal EF. Treatment Aftercare: The patients will be asked to visit the doctors for reclamation therapies such as routine checkups, counselling, etc for speedy recovery. 1.What is the burden of cardiovascular disease? There are many risk factors that contribute to the development of cardiovascular disease. Some people are born with conditions that predispose them to heart disease and stroke, but most people who develop cardiovascular disease do so because of a combination of factors such as poor diet, lack of physical activity and smoking, to name just three. The more risk factors you expose yourself to, the higher the chance of developing cardiovascular disease. Many of the risk factors for cardiovascular disease cause problems because they lead to atherosclerosis. 5.What is the connection between high blood pressure (hypertension) and heart disease? Blood moving through your arteries pushes against the arterial walls; this force is measured as blood pressure. 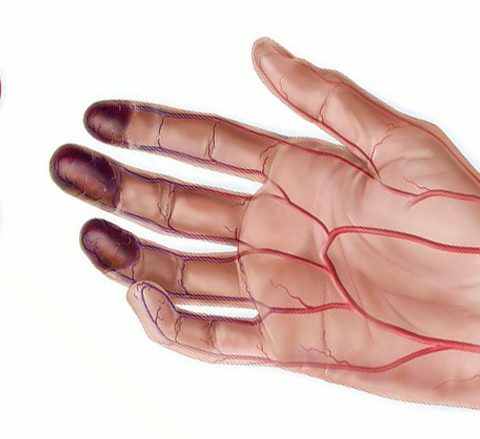 High blood pressure (hypertension) occurs when very small arteries (arterioles) tighten. Your heart has to work harder to pump blood through the smaller space and the pressure inside the vessels grows. The constant excess pressure on the artery walls weakens them making them more susceptible to atherosclerosis. 6.How is coronary heart disease diagnosed? 7.How are smoking and heart disease linked? Smoking damages the lining of blood vessels, increases fatty deposits in the arteries, increases blood clotting, adversely affects blood lipid levels, and promotes coronary artery spasm. Nicotine accelerates the heart rate and raises blood pressure. 8.Does diet play a part in the development of heart disease? 9.Aren’t women protected from heart disease because of estrogen? 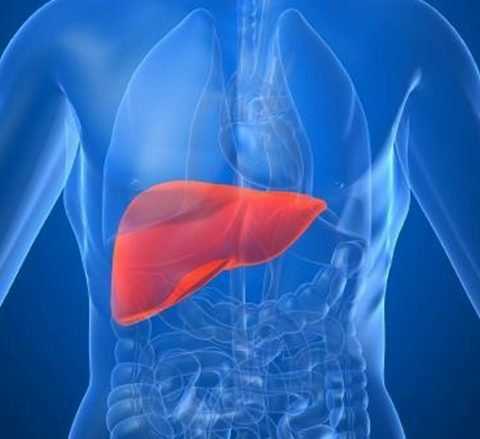 Estrogen does help raise good HDL cholesterol so protecting women, but once through the menopause as many women as men are affected by heart disease: but if a woman suffers from diabetes or has raised levels of triglycerides that cancels out the positive effect of estrogen. 10.How do the symptoms of heart attack differ between men and women? A woman may have some of the same symptoms, but her pain may be more diffuse, spreading to the shoulders, neck, arms, abdomen and even her back. A woman may experience pain more like indigestion. The pain may not be consistent. There may not be pain but unexplained anxiety, nausea, dizziness, palpitations and cold sweat. A woman’s heart attack may have been preceded by unexplained fatigue.